An automated lockdown traps Atlantis personnel in various parts of the city, each of them hoping the others will come to their rescue. VOTE! 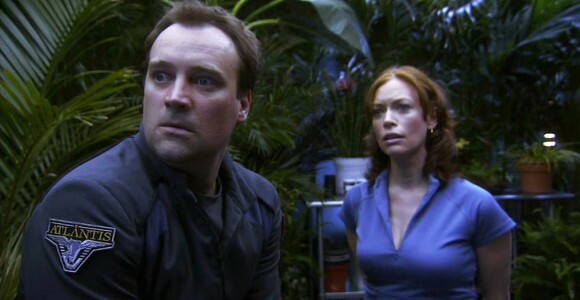 How would you rate Atlantis's "Quarantine?"